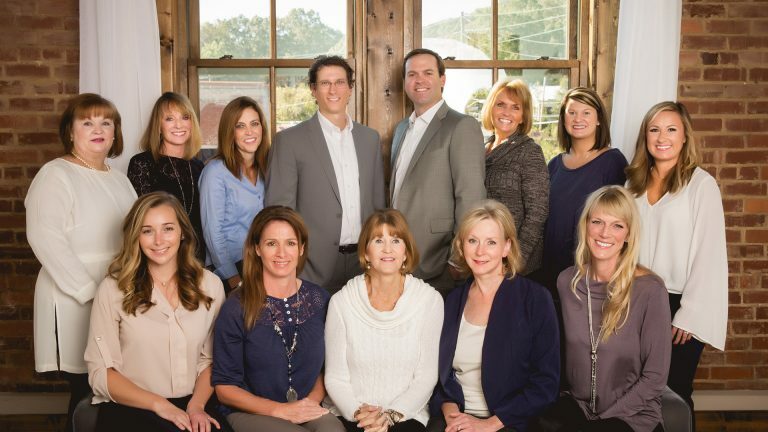 The doctors and team at East Brainerd Dentistry are committed to excellence in every aspect of your dental visit. Whether it’s a simple six-month checkup, a beautiful aesthetic upgrade or comprehensive restorative treatment, you can expect exceptional dentistry in a warm, comfortable space by professionals who care. Our experienced, well trained doctors and team treat every patient with the attention and respect they deserve. Every visit is a modern, technologically advanced experience delivering top-tier dental care in the utmost comfort. We accommodate a range of dental needs that keep you on the path to a beautiful, functioning smile. We are here to discuss your options in a no pressure environment. 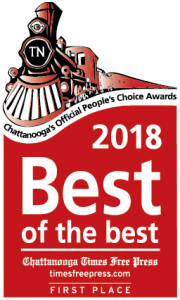 We’re so honored to be awarded the best dentist in Chattanooga, TN this past year! We think we have the best community, hands down, and we are proud to be a part of such an integral group of local businesses. East Brainerd Dentistry is blessed to have the best patients out there – thank you for your vote! An outstanding practice where patient needs come always first. We have been patients for years and have always been satisfied with the quality of the services the practice provides. My experience is always first rate, always friendly from everyone. And, now the facility is upgraded clean, new, and attractive just like the people. I have my handicap not able to hear, but it is never a problem. And the work done keeps me happy that at my age, my teeth are sound and well cared for. It is a delight to look forward to my appointments. kind of like part of the family. Great dental office; I believe they are top notch! Dr. Crow has done an excellent job working on three different crowns for me in the past five years. Karen has cleaned my teeth for about the past 15 years. I really appreciate how attentive she is, thorough, personable, and helpful. She has given me some very helpful suggestions to consider over the years, such as investing in a Sonicare toothbrush. I highly recommend this dental office. Same team, same location. Come see us!